Halloween is in the air, you'd like to see a ghost, but where? 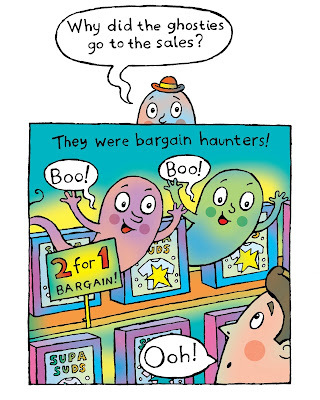 Come with me to GHOSTIE TOWN, in my kindle ebook for kids! Now with added jokes! Or get it here in the U.K.